In the contemporary times, people resort to different mediums for any kind of problem with their life and work. Some look out for inspirational videos, some for religious sermons and some look to books for finding a solution to their problems. We find inspiration in fiction to make our lives better. Fiction speaks to us as it has the tendency to present the happiness missing in our lives. 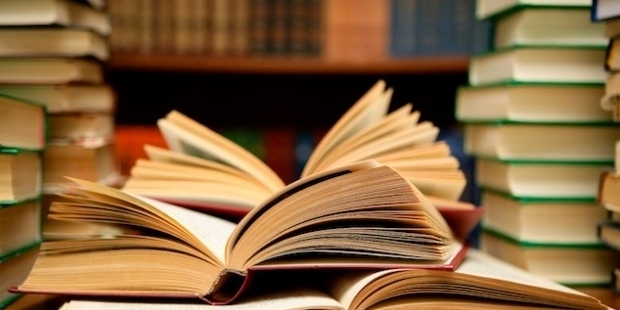 But reading also extends to the domain of benefiting us with the lessons of business acumen shared in its pages. 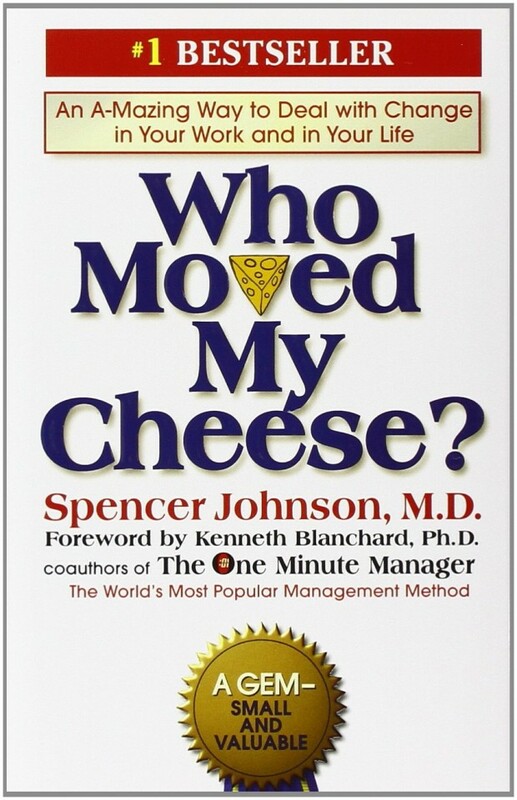 This book by Spencer Johnson will first and foremost teach one to be adaptive to change. In order to achieve something, one must first be ready for a change. The key is to assess the changes, monitor them appropriately and be inspired by the change to enjoy it enough. The decisions may prove to be wrong sometimes, but nothing is more constant than a change. A novelty can only be introduced if an obsession with the past is renewed and this can be model for an entrepreneur starting some new ventures. 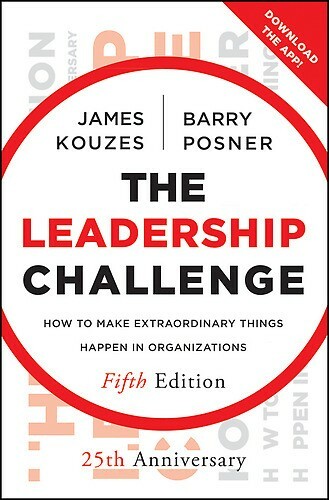 This book by James Kouzes and Barry Posner develops upon the idea of individual leadership. It introduces the reader to the experiences of successful businessmen and the leadership with which they came out of the crisis. It is an encouraging book for the entrepreneurs looking for guidance and courage to seek out for something that lies beyond the boundaries. It teaches one to identify and connect with the people to generate a shared vision, which not only approves their status as a leader but also brings a change in the heart of others to work better. It promotes the virtue of being a visionary with an honest demeanor towards others as the key to achieve organizational growth and better success for an entrepreneur. The market and the business conditions keep on altering. In such times, the virtue of a leader is to maintain a balance and always attempt to bring something new. 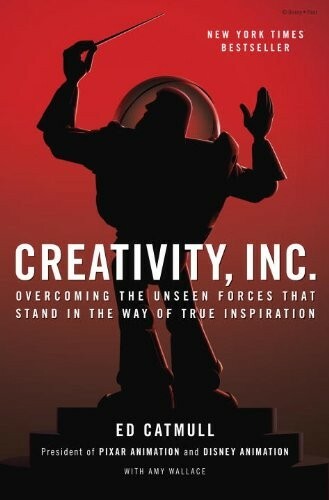 This book by Ed Catmull is a must read for the ones looking for inspiring business strategies and attitude. The book provides insights regarding the volatile culture of the market and how a novel idea only can bring a revolution. It inspires the reader to attempt the new and make a mark in the innovative and constantly renewing industry. It is a book that uniquely brings out the reality of the difficulties in running a business. It further gives tips to sustain a creative culture which is an important lesson for any entrepreneur. This book by Walter Isaacson is an inspiring tale of Steve Jobs, which can be seen as a benchmark for an entrepreneur trying to make a mark in the industry. 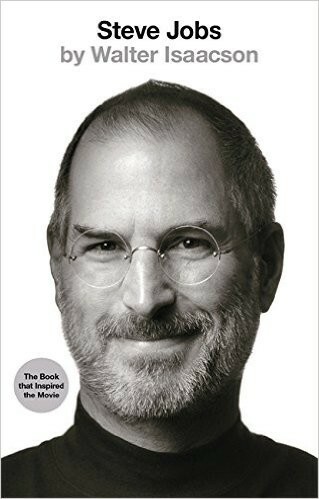 It not only details the passion and vision of Jobs but also reveals his life and how he shaped it. It reveals the focus Jobs had towards his work and how it helped him in limiting his concerns and achieving them better. This book can help any entrepreneur looking for a model to follow as well as strength to achieve something extraordinary, except all the odds. In order to work better, one needs to rest better. Being constantly overloaded with work also affects one’s creative abilities badly. Therefore, a sense of adventure and to move out must be there to search for new inspirations and much needed refreshment. 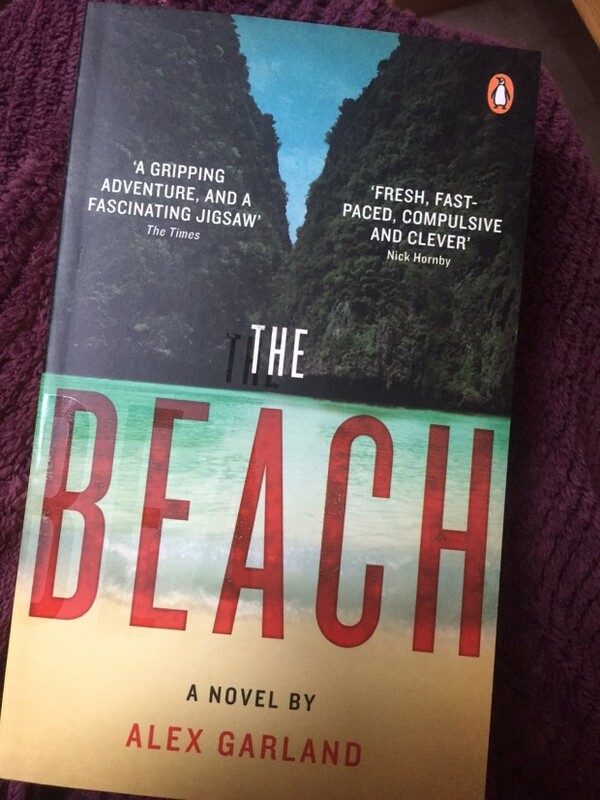 Novel such as The Beach by Alex Garland inculcates one with the spirit of adventure and a will to move out and enjoy. Reading other such adventure novels and travelogues inspires an entrepreneur to rest for a while in order to return rejuvenated with fresh ideas and instincts. It is not only in the business world but in all the fields that people learn from experience. Such books welcome them to read and internalize the experiences of the people who have already gone through various tough situations and have actually come out through their perseverance. So, the key is to read and learn to remain inspired for growing higher and yet higher.